When the sun is shining and the birds are chirping, there’s nothing better than being outside. 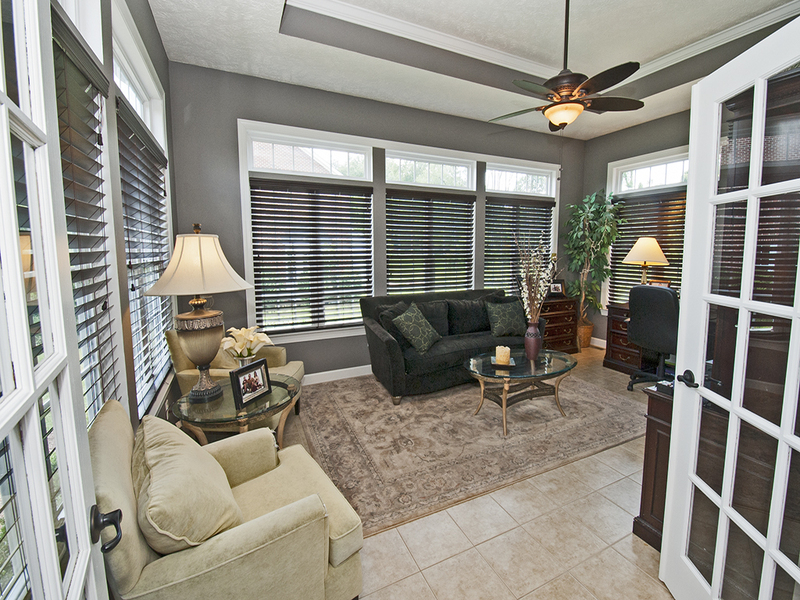 And, the next best thing to enjoying the great outdoors is spending time in a sunroom. 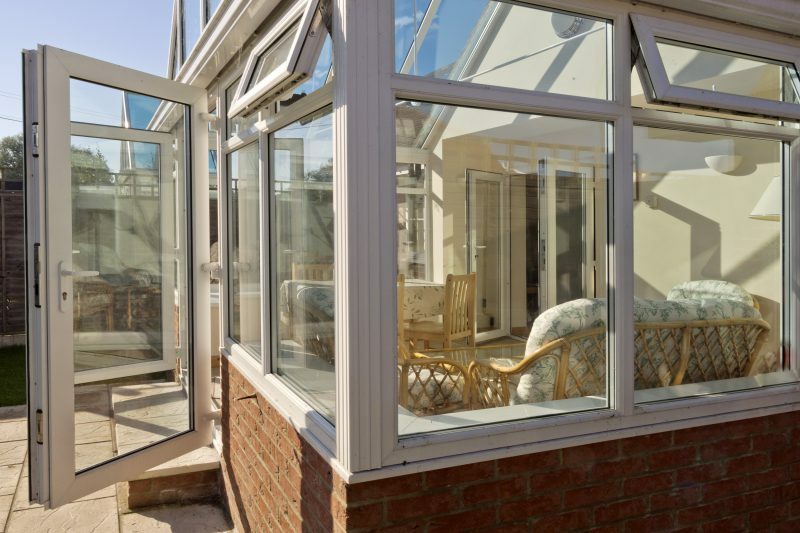 Check out below some of the most stunning sunrooms that our luxury Homes of Distinction offers! 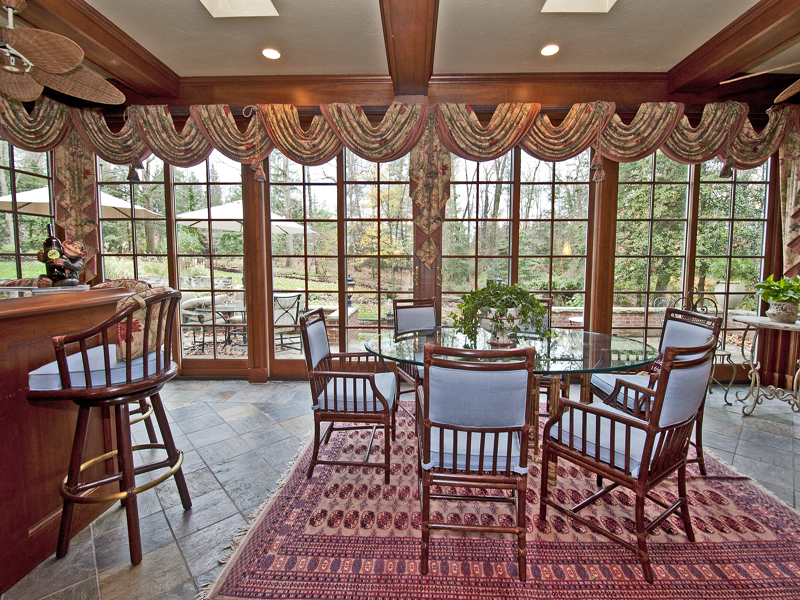 Whether it’s warm outside or cold, enjoy the sunshine of this spectacular country estate in the heart of Chesterland. Keep the doors open in the warmer weather to feel the breeze and closed in the wintertime, cozying up with a blanket and your favorite cup of coffee! This home is a real masterpiece, inside and out. This spectacular Tudor in Fox Chapel defies the ordinary! The perfectly landscaped grounds and leaves changing color in the fall can be appreciated from the well-appointed sunroom of this amazing property. Read a book while you bask in all the natural light that this room has to offer. 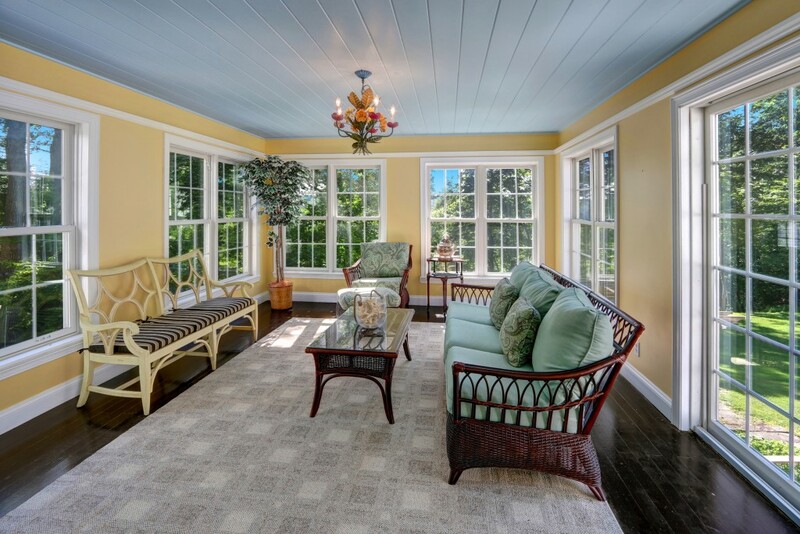 Bring the outside in with this beautiful Metzger-built home in scenic Gates Mills. Enveloped in 11 acres, this enclosed porch has three walls of windows and hardwood floors! This distinctive home is truly one-of-a-kind. 3+ acres surround this private, country retreat that dates all the way back to the 1700s! Relax in the glorious Laurel Mountains with all the amenities this home offers, including an all-season solarium. Own a piece of history! 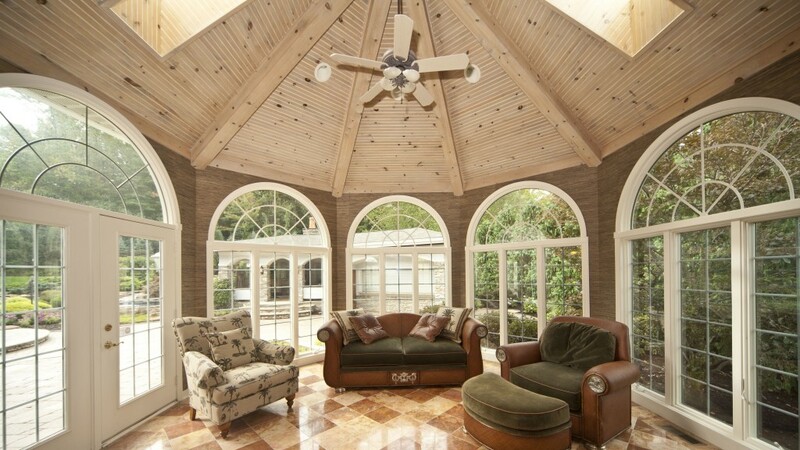 This outstanding home has it all, including a stunning sunroom! The backyard oasis can be enjoyed regardless of the weather. Sit inside and watch the leaves fall from the comfort of your couch. This exquisite Stambrosky-built home has great attention to detail from bottom to top. 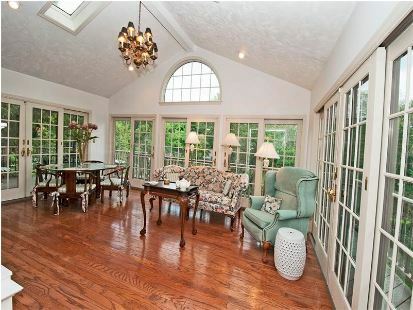 The hardwood floors and natural light welcome you into this sunroom with amazing skylights. Decking surrounds the space for added enjoyment. What more could you want? Situated on a spectacular 40-acre enclave with privacy and views of the woods, this Paskevich-designed manor home is extraordinary! The all-season sunroom provides warmth from a fireplace during the cold winter months and a refreshing breeze in the spring or summertime. Landscaped to perfection, this estate is unmatched! If you’d like more luxury in your life, be sure to also read about Best Backyards, Peaceful Pools, Pretty Porches, Brilliant Basements, or Cozy Living Rooms. 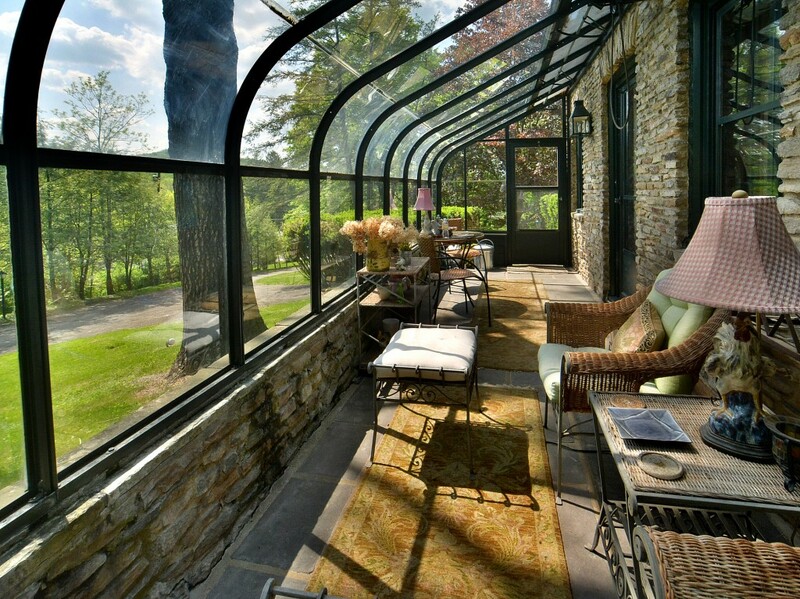 These are truly gorgeous sunrooms! Living in Florida we appreciate that! Always wonderful to see fellow Luxury Portfolio members contributing such beautiful content and listings.